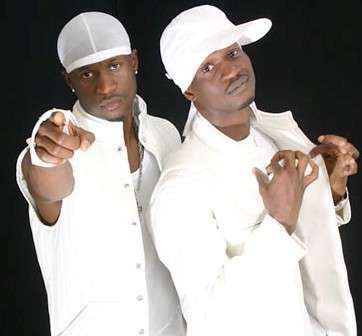 Peter Okoye has revealed the reasons P-square broke up. In an interview with THENETNG, Peter narrated how Paul and Jude ganged up against him. ‘The truth is the fans should be happy that we were able to drop the ‘Double Trouble’ album in 2014. What’s happening now should have happened then. But you live in the same premises. Why is this so? ‘Truth is, I’ve not been in talking terms with Paul since December 2015 and that was why I travelled in January because I had a lot on my mind. ‘So I told Paul that when next he does a collabo alone, he should be in the video alone, because it got to a point where artistes began to feel if they did a collabo with Paul it [would] get a video, but if it was me, it [wouldn’t] get a video. ‘I felt really bad and betrayed, but I covered up for him. I jokingly asked Teebillz if they gave him Red Label and he said yes, so I was like you guys caused it, and we laughed over it. So when my assistant went to pick up the CD, Paul and Jude started shouting at him to ‘ask Peter what is he doing at the Mavin studio? He knows how we work.’ The next day, I went to Paul and told him how I felt when I heard what he said. Only for Jude to say that he made Paul the lead singer of Psquare 8 years ago! A leader leads, he doesn’t destroy. 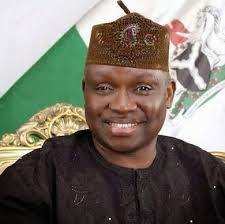 Those close to the Okoyes say their elder brother Jude is central to their problems. 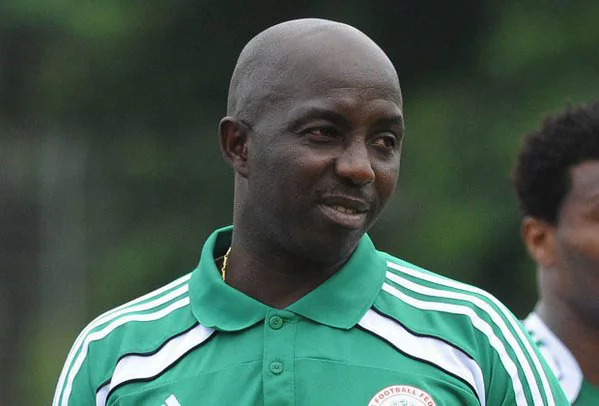 Howie T, their first manager admitted as much in an exclusive interview with THENETNG’s Dayo Showemimo early this week. But industry watchers insist Jude was the reason the group became profitable in the first place. Psquare are known to bill more than anyone else. When other A-listers were comfortable with N3-5m, they were charging N6.5m. When artistes were happy to go overseas for peanuts and the promise of promos, they insisted on up to $120K. They turned down major shows if the price was wrong. It soon became an industry standard – if you wanted Psquare, you had to put big bucks on the table. When Globacom, a Nigerian telecommunication company, signed an endorsement deal with them six years ago, their total fees went up to N240m. No Nigerian artiste has in recent times, matched Psquare in billing. And very few, if any at all, can hold a candle to them when it comes to live performances. But Peter says in spite of all this, Psquare had zero structure. You’ve said a lot about Jude being the problem, and how you’re the minority. But, really, as Peter, what do you bring to the table? ‘It’s really sad that people have labeled me ‘Dancer’ and they don’t really know what I do for Psquare. Kudos to Paul, I’m not a good songwriter; in fact, I’ll rate myself 30%, so when it comes to song writing, I give it to Paul 100%. ‘And I remember going to talk to Paul about it before I went on social media. I went to his house, and he was in his room with his friend, [whom I asked to excuse us, but] Paul said, no, his friend should stay, [and that] anything I want to say should be said in front of him. ‘It still boils down to the fact that Psquare was not structured. Music is like football, Messi has his manager, Neymar has his manager, Suarez has his manager, but when they get to the pitch, they play as a team’. ‘When Jude didn’t come to my wedding, people started saying we broke up and then others said it’s a stunt. When Paul posted those lyrics on Instagram people thought it was a stunt too, but the truth is that this is not and has never been a publicity stunt. I am telling you the truth. I am moving on because people are already getting tired of this Psquare brouhaha. Now I have my manager, Olatunde Michaels, and I expect everybody to respect that. I am a family man, a musician, singer and dancer. If I don’t move on, Psquare will collapse and there’ll be nothing left’. Social media posts today March 19, by Peter and Paul might suggest they’re trying to resolve their issues. In fact, Psquare is being advertised for an upcoming performance. But, as Peter told NET on Thursday, it’s now beyond music and management. They’re not likely to live together on the Parkview property, which is nearing completion; and they’ve since shared their other properties (We saw a copy of the contract, showing Festus Keyamo as their lawyer).